MCN will be riding with Valentino Rossi on his parade lap at the Isle of Man TT, we can exclusively reveal. June 6, and you’ll be able to read our exclusive story in MCN on June 10.
main Dainese-backed Superbike race and be accompanied by two travelling marshals, a course car and MCN’s Potter. Getting Valentino Rossi to the TT was made possible with a partnership between MCN, the Isle of Man Government, Yamaha and the official Isle of Man TT safety partner, Dainese. MCN has helped arrange for eight-times world champion Valentino Rossi to ride at the Isle of Man TT. 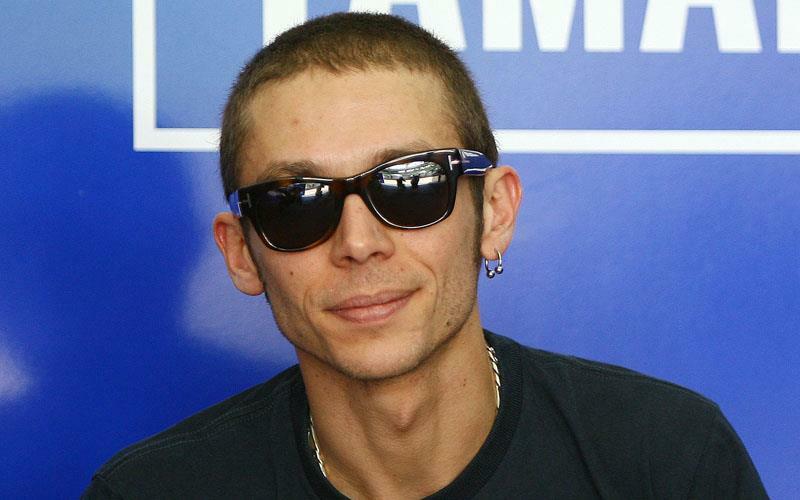 Valentino Rossi to ride at TT!